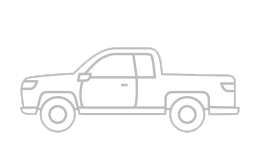 Established OEMs such as Ford and GM offer light-duty trucks and vans with dedicated propane-autogas fuel systems. 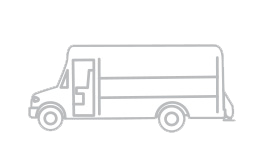 For fleets that need the flexibility of a gasoline backup, a variety of EPA-certified bi-fuel conversion kits can be installed on existing vehicles. 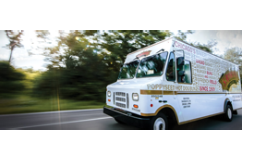 The list of medium-duty propane-autogas-powered vehicles is growing every day. 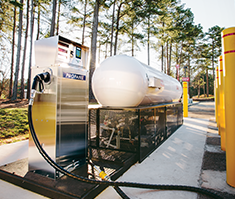 Fleet managers can choose from an array of propane-autogas-dedicated EPA- and CARB-certified options, including shuttle buses and trucks. 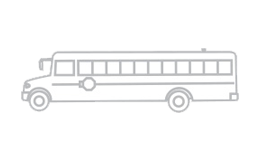 School districts can choose from a selection of Type A and Type C propane-autogas-powered buses developed by industry-leading manufacturers, including Blue Bird, Collins, and Thomas Built. 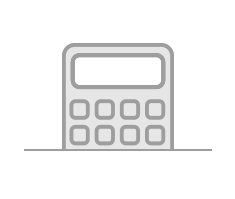 Find the right option for your fleet. 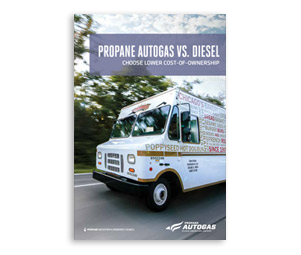 Read the business case for propane autogas with this brochure.